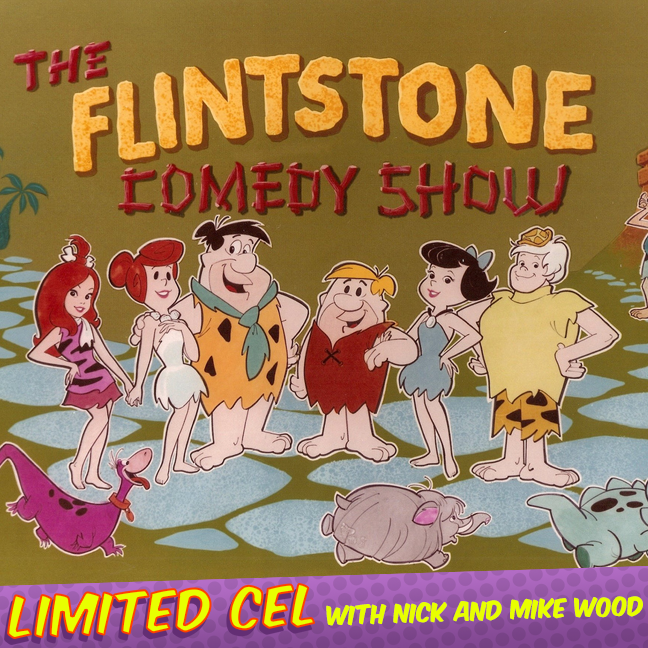 This week, we discuss the Flintstones Comedy Hour! There’s not a whole lot to talk about, so we also end up talking about Jaws, Deadpool 2, and the 1994 live-action Flintstones movie. If that doesn’t sound entertaining, I’ll have you know before we started recording, we were discussing the Momma Mia movie. So just be glad we spared you from THAT, mister! Should We All be Unschooling?